For Indigo Philips, life has always been her and her identical twin—Violet. The perfectly dressed, gentle, popular sister. But now Violet is terminally ill and, in a few hours, plans to die on her own terms via medically assisted suicide. 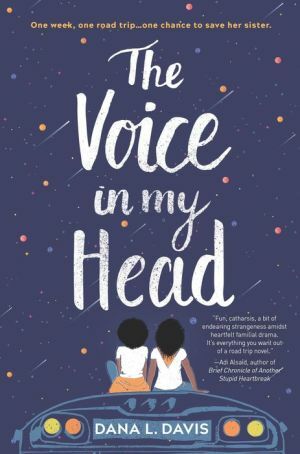 Even though she and Violet have drifted apart lately, Indigo doesn’t know how to face life without the only person who really understands her. Until suddenly she hears a mysterious voice claiming to be God, insisting that if she takes Violet to a remote rock formation in the Arizona desert, her sister will live.